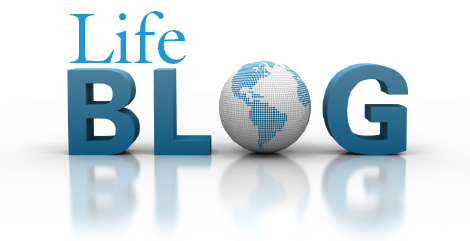 Life Blog features links to news and commentary on life issues from around the world! Be sure and check out our Facebook page and Twitter feed for more news and commentary. More daily news can be found at LifeSiteNews.com, LifeNews.com, Society for Protection of Unborn Children, and National Right to Life News Today.